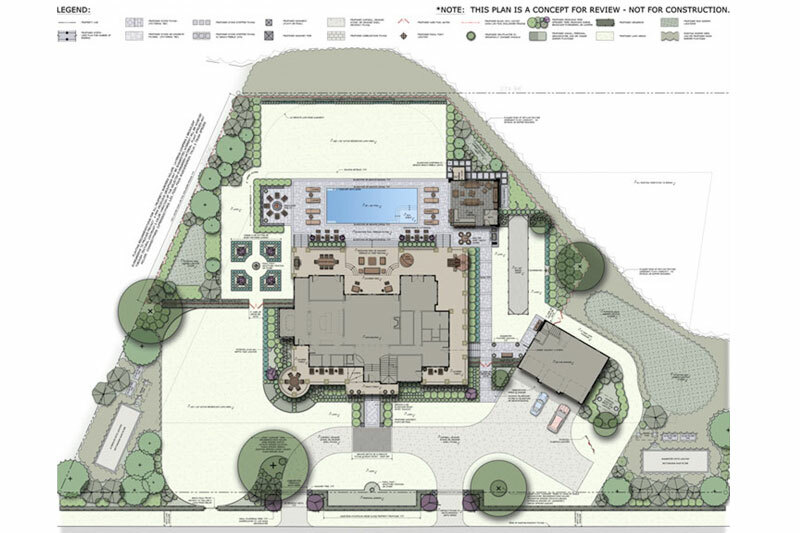 We use our Master Plan renderings as a tool to inspire and communicate to our clients; this initial planning/design phase enables us to provide our client’s with a clear vision for what their properties can become from an expert point of view. 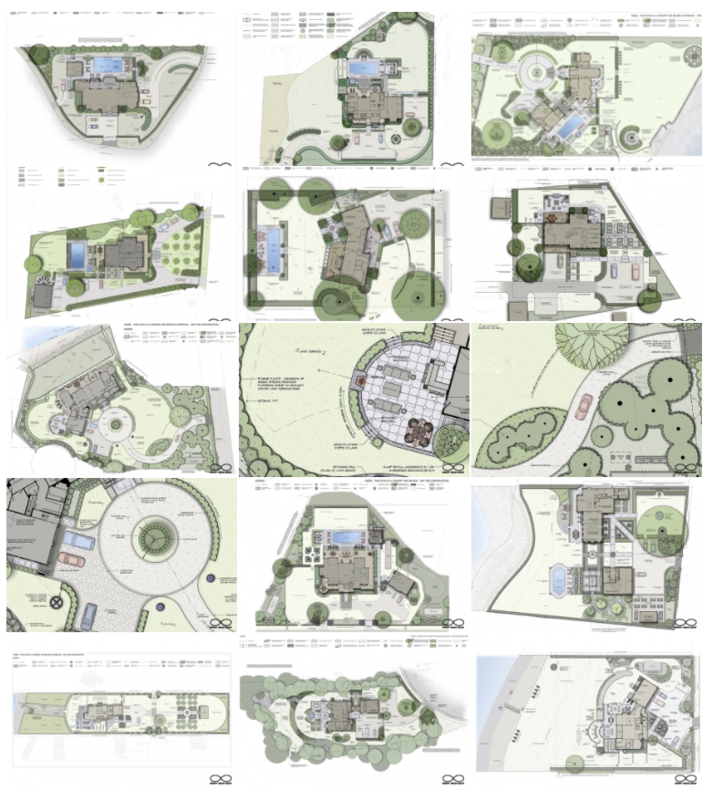 Infinity Design Group’s master plans clearly describe all proposed improvements recommended for a site whether it be terraces, gardens, pools, or another landscape feature that our client has asked us to incorporate into a cohesive site plan with a sequence that is functional for the user. We consider this type of plan to be a “living” document, it allows our clients the ability to phase their projects if desired, whereby, they can follow a path to the end goal without working themselves into a corner or potentially disturbing completed work finished prematurely.